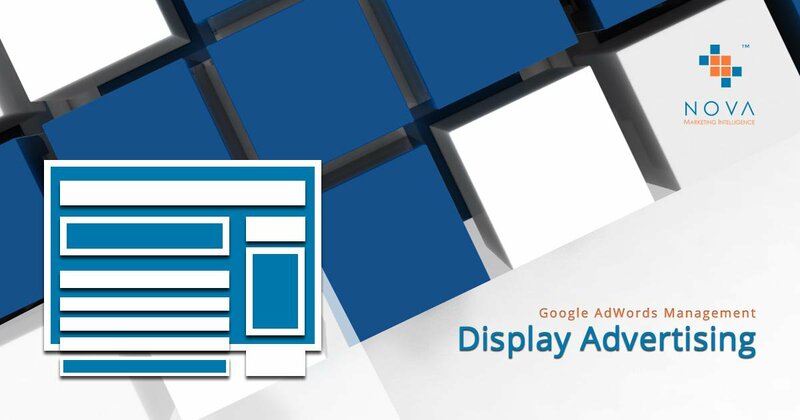 Display Advertising Campaigns enable you to increase your brands visibility through display banners across thousands of Google Partner websites. When used as part of a Remarketing Campaign, you can retarget visitors to your site with banners. Why do you need this service? 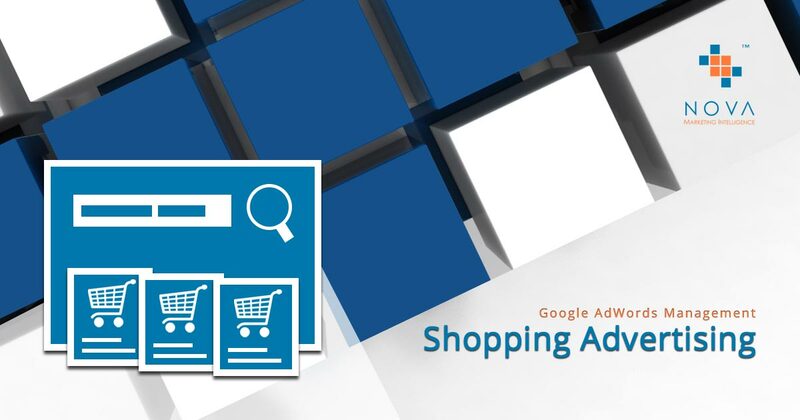 Using Google AdWords Display Advertising Campaigns are an excellent means of creating brand awareness and awareness of new products and services. They are an excellent supporting campaign for other campaigns, particularly when used as part of Remarketing (retargeting) Campaigns. What does it cover? Our Google AdWords Management services cover setup and ongoing management and optimisation of Display Advertising Campaigns. We will carry out regular analysis of campaign performance, make adjustments to settings, bids, banner adverts and ensure your campaigns run well and perform well. 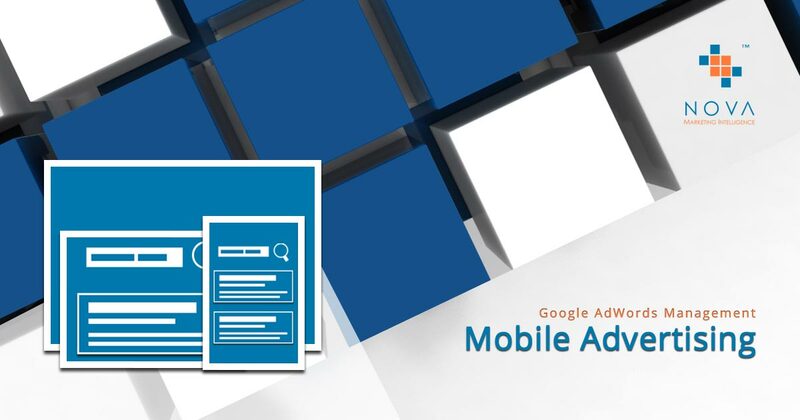 Display Advertising Campaigns enable you to increase your brands visibility through display banners across thousands of Google Partner websites. When used as part of a Remarketing Campaign, you can retarget visitors to your site with banners so that they continue to see your brand and you can encourage them to return. Display banners, while not particularly effective drivers of clicks and thus website visits, are nonetheless and excellent means of driving brand recognition. Imagine everywhere one goes one sees your brand. Getting known by name is not only desirable but essential for long term growth and generating word-of-mouth referrals. At Nova Marketing Intelligence, we believe your brand deserves recognition. 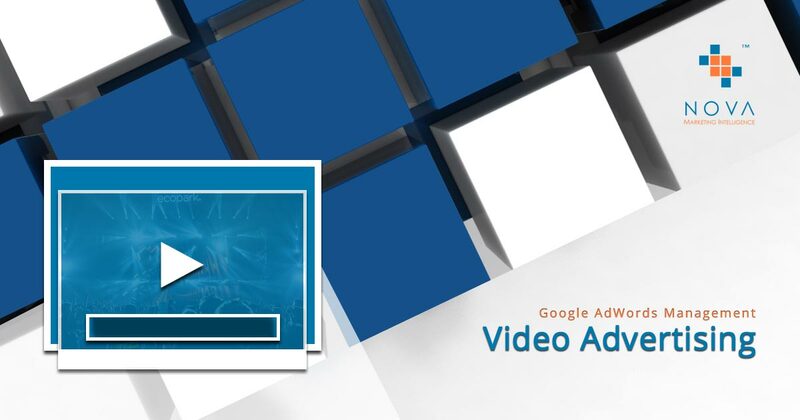 For this reason we offer Display Advertising Campaigns as well as Remarketing Campaigns as part of our Google AdWords Management service offerings. Re-target visitors who have already visited your website. Keep your brand front and centre in people’s minds. Increase and make more memorable, your brand’s logo and creative. Help people know your brand’s name. Nova Marketing Intelligence’s Display Advertising Campaigns. Achieve high brand visibility. Increase brand recognition and become a brand name worth knowing.